[r] Zach Galifianakis is an actor, writer and stand-up comedian whose humor isn’t for everyone. His comedic observations and characterizations in television and film have made him a unique voice that some people love and others love to hate. 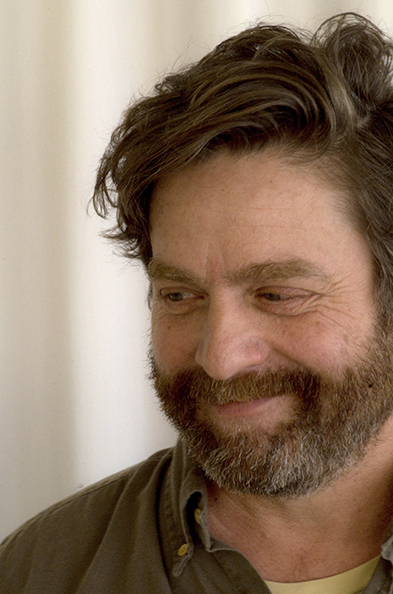 Galifianakis is probably best known for his roles in The Hangover films and in the Between Two Ferns web series. But he's also been in a lot more, from Up in the Air, to Birdman to Bored to Death. He's now the star and co-creator of the FX series, Baskets, currently in its second season. In the show, he plays a clown who can't keep up with the tuition or his classmates at his French clowning school, and returns to his hometown of Bakersfield, California to work in a rodeo. Galifianakis sat down with Jesse to talk about creating a show that revolves around a mean and unlikeable character, how he contended with the sudden fame that came with The Hangover and what it’s like be dissed on public radio. Baskets airs on Thursday nights at 10 pm on FX. 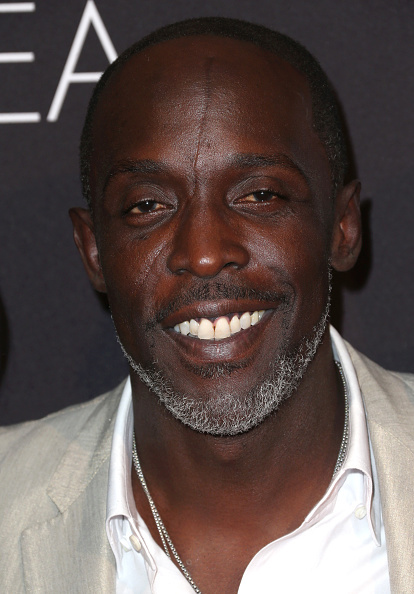 Michael K. Williams is an actor and dancer who broke out in the role of Omar Little on HBO’s The Wire. His characterization of a criminal “with a code” made the show a favorite among critics and viewers, one of whom was President Obama. He was a club kid turned professional dancer, and later turned to acting. His resume includes everything from Boardwalk Empire to Twelve Years a Slave to Inherent Vice. He currently co-stars in the new Sundance TV series, Hap and Leonard, which begins its second season in March. Williams sat down with us to talk about his memories of being a New York club kid, the difference that playing Omar made in his life and others and the opportunity that led him to realize that being a performer could be a career, rather than just a job. The second season of Hap and Leonard begins airing on March 15. Jesse remembers the poignancy of the late rapper Poetic, who detailed his harrowing fight with cancer in one of his final songs. If you liked this episode of Bullseye, you can help support our production by becoming a monthly member! It's our annual MaxFunDrive, the time of year we ask for your help. Visit www.maximumfun.org/donate today and help us reach our network goal of 5000 new and upgrading members, and you'll not only get the satisfaction of sustaining the show -- we'll send you some nice swag, too! Zach Galifianakis is an actor, writer and stand-up comedian whose humor isn’t for everyone. His comedic observations and characterizations in television and film have made him a unique voice that some people love and others love to hate. Galifianakis is probably most widely known for his role as Alan in The Hangover films, but he's also been in everything from Up in the Air, Birdman and Bored to Death. He's now the star and co-creator of the new FX series, Baskets. He plays a clown who can't keep up with the tuition or his classmates at his French clowning school, and returns to his hometown of Bakersfield, California to work in a rodeo. He was a club kid turned professional dancer, and later turned to acting. His resume includes everything from Boardwalk Empire to Twelve Years a Slave to Inherent Vice. He currently co-stars in the new Sundance TV series, Hap and Leonard. Hap and Leonard can be seen Wednesday nights at 10 pm on Sundance TV. 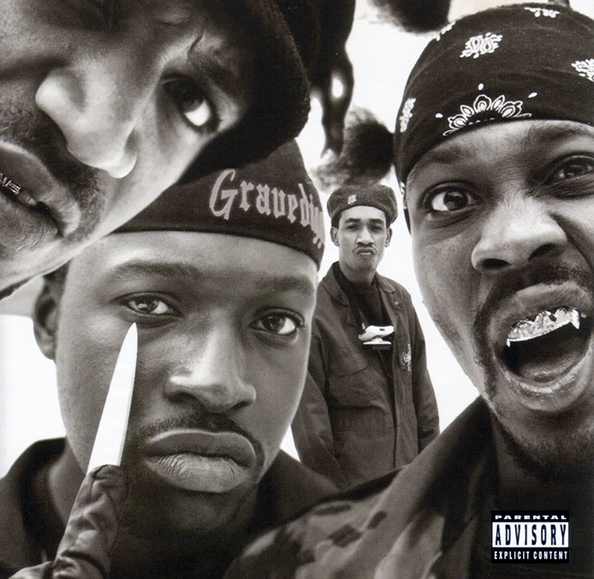 Jesse remembers the poignancy of rapper Poetic’s examination of his own mortality in the music he produced with Gravediggaz.